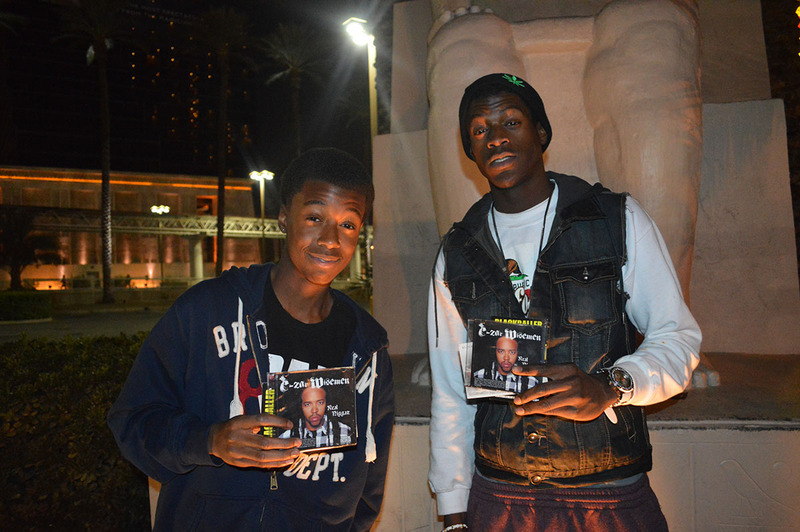 PhilosophyENT.com | Philosophy Entertainment, LLC is an independent rap/hip-hop label. 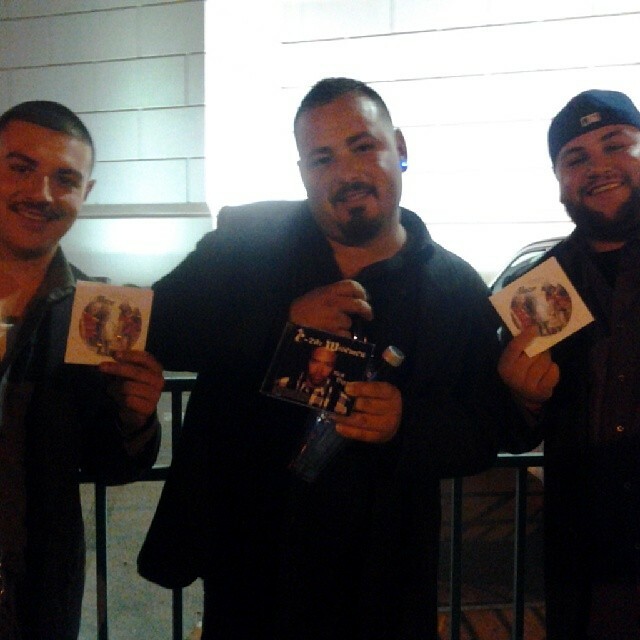 That specialize in music releases, videos, artist signing and artist development. 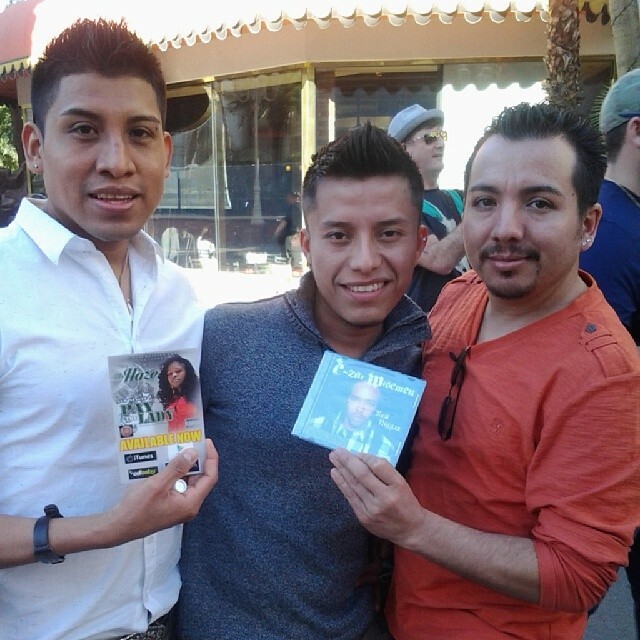 Also distribution, book publishing, movie treatments and promotion merchandise. 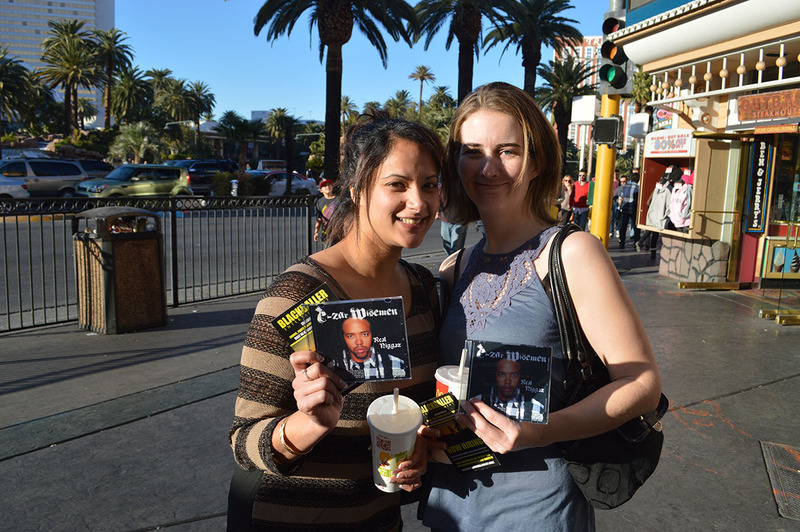 Philosophy Entertainment focus predominantly on rap / hip – hop music distribution as a label. 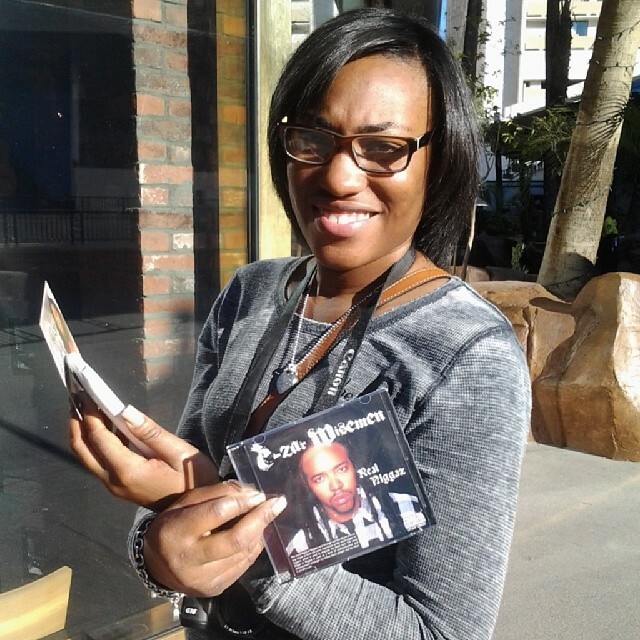 Further executions are signing and developing acts, book releases and promotional merchandise. On October 22, 1982 Bill and Naomi Perkins, who later divorced, gave birth to a son named Derek Perkins in a small college town called Charlottesville, Virginia. Derek has a younger sister, as well as had an older brother who died in 1993 at the age of 19 from a mysterious Four Wheel ATV accident. Derek managed to graduate from Monticello High School in Charlottesville in 2001. During the years there, he suffered lots of verbal abuse from the teaching staff in front of and behind his back as well as verbal and physical confrontation with fellow classmates. This led to in-and –out of school suspensions. To escape the madness, Derek would unwind in his music collection, which later became his curriculum and inspiration to want to express himself writing down his feelings about what he was going through. Prior to many failed attempts on creating a writing structure, a day before his 17th birthday it all came together on paper. The start of honing his craft. 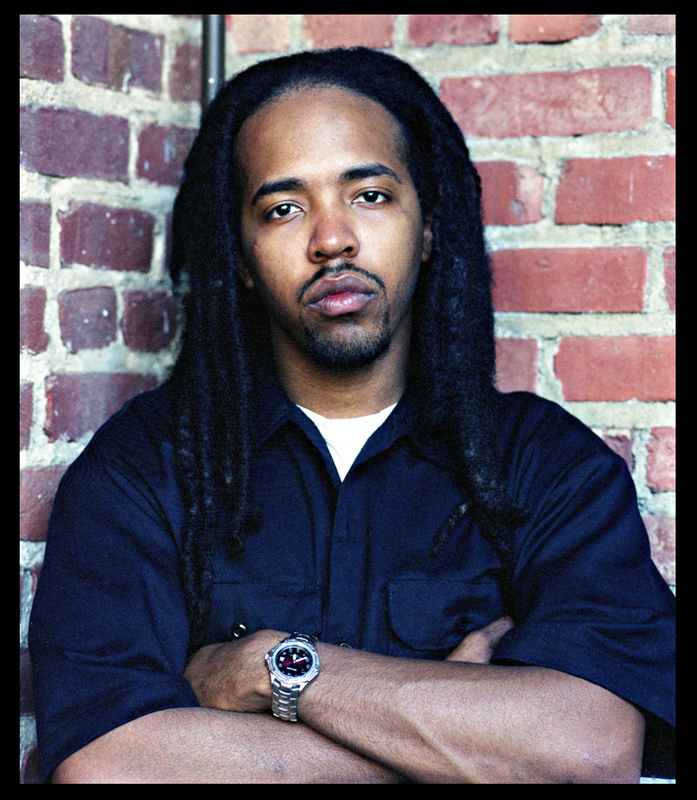 He started out writing poems in his own style that he later named “poetic memoirs” and later converted to writing raps that he studied and learned how to do. 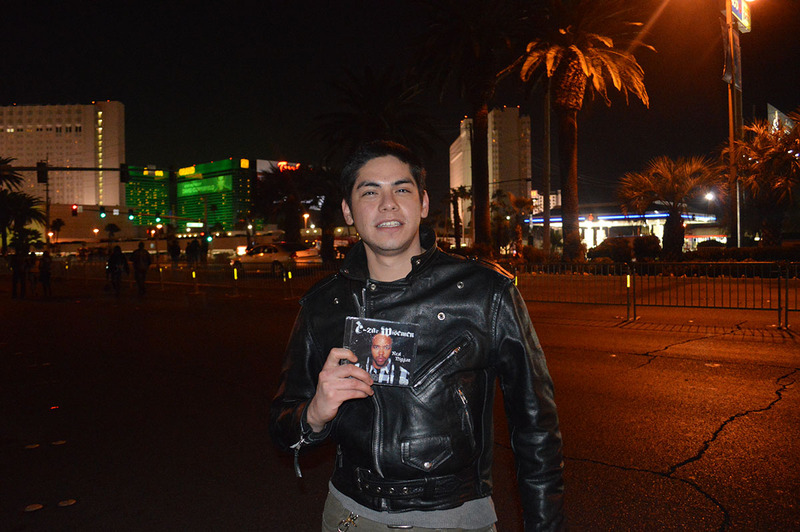 Always being a fan of rap/hip-hop, he made it his personal mission to study the street art form and it’s history. Wanting to have the skill set of a typical New York City M.C. 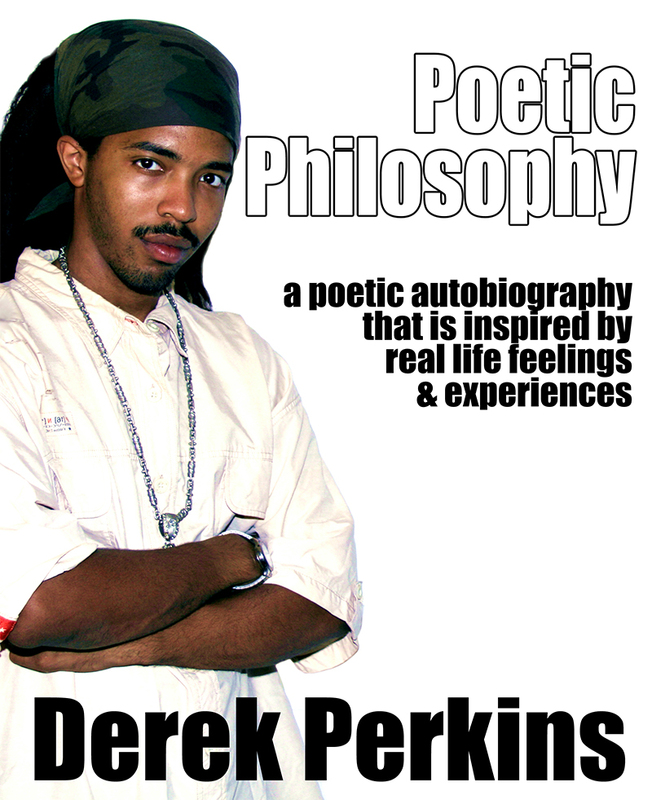 lyricist, Derek felt the need to come up with a distinct identity that captured who he was and is. 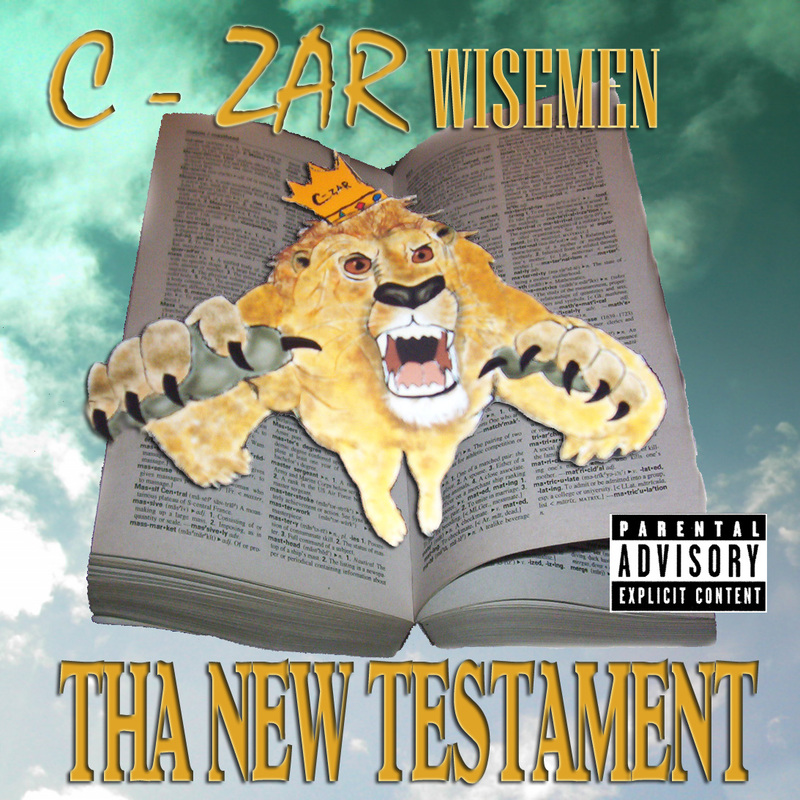 C-zar Wisemen is what he researched and created. Later in April 3, 2015 he went to court to legally have his name changed from stage name to his daily life name. The name stands for ruler of wisdom wit personalities of 7. Each letter in the last name “Wisemen” describe a personality trait that the artist possesses. W stands for warrior, I stands for intelligent, S stands for smooth, E stands for educated, M stands for mean, E stands for emperor and N stands for notorious. The second E for emperor relates back to the original meaning for his first name “Czar” with or without the hyphen. The letter G is the seventh letter in the alphabet, which is the first letter of the spelling of the word of “God”, which C-zar feels he is on a daily basis feeling liberated and completed. His first name is taken from the Russian noun. The last name is biblical. To help further his identity, he has his hair in dreadlocks, showing that it is his crown. His personal logo is a lion, which was designed specifically for him by his father. 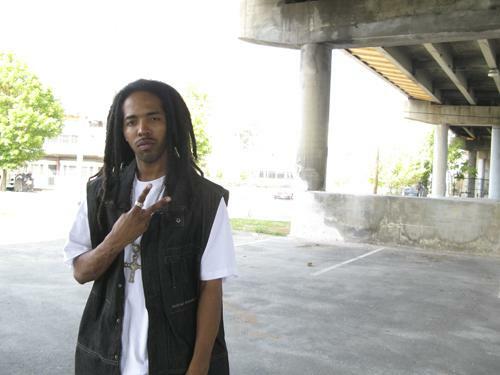 While jumping from one job to the next , being in and out of the local jail in Charlottesville ( due to his temper ), along with few demos made he managed to complete his first album after networking with local rappers and producers. 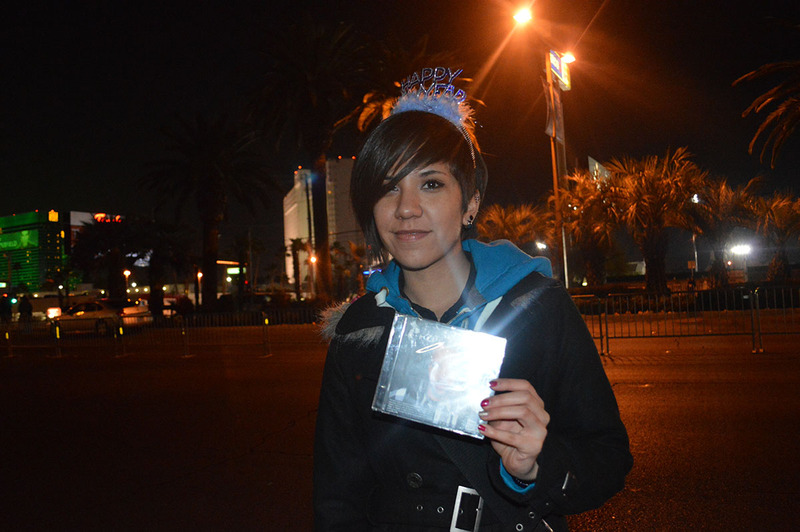 The LP is called “Tha New Testament”. It was released on July 2005. 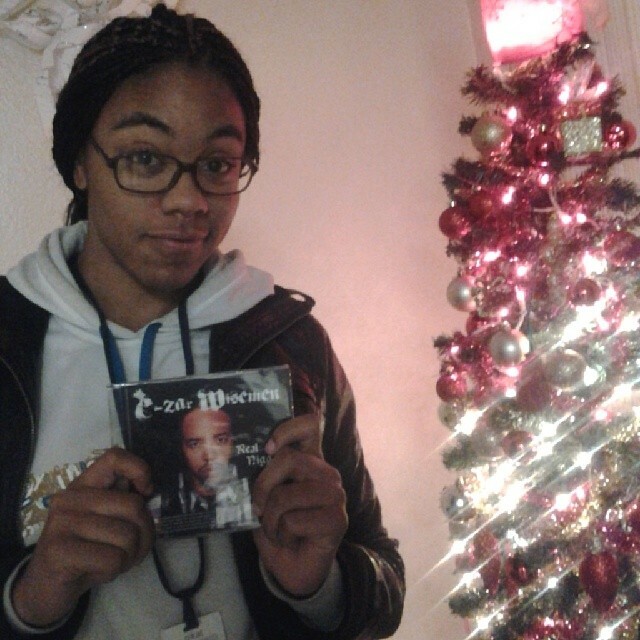 The album is under his label, “Philosophy Entertainment, LLC”. Ten months earlier, C-zar released the first single off the album entitled “ I Hold My Own”. The album also featured his group Tha Philosophers, which featured himself, Jaco Sage King and Polaris. 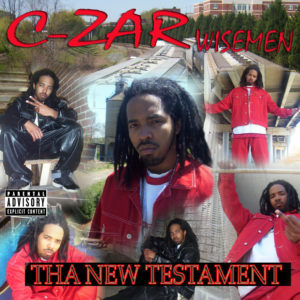 C-zar always had a passion for acting, first doing some drama in high school, then doing one day of extra work on the set of ”Evan Almighty” then joining an acting class which was taught by David Webster of Webster Studios in Charlottesville, VA. Training in improv led to his performance in two short films and one indie feature. The first is a comedy short in 2007 called “Super Dog” directed by David Webster. The second in the same year is called “Wetwork” a short action film directed by Jason Shifflett and indie feature called “ Ever Seen The Rain?” also in 2007 directed by David Webster that was never completed, roles acted all under his given name. 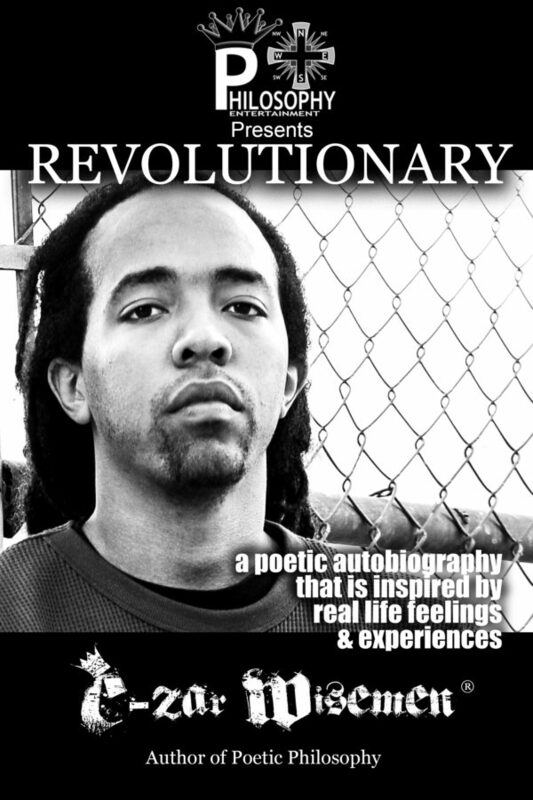 C-zar self – published his first poetry book entitled “Poetic Philosophy” under his given name released on September 2007. C-zar wanted to present Tha Philosophers in a sole project. 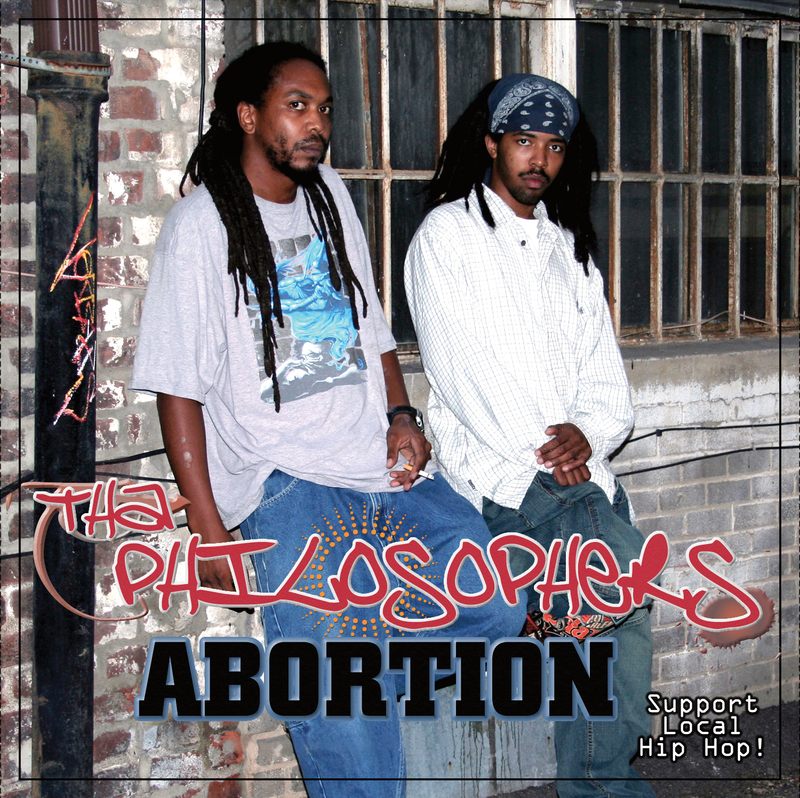 In November 2008, narrowed down to a duo C-zar and Polaris teamed up again and released a single called “Abortion”. The single was supposed to have been off an indie dark comedy film about abortion that was never made. 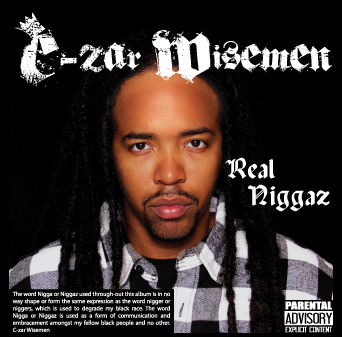 Now living in Los Angeles,CA C-zar completed his second LP while being in the city of angles called “Real Niggaz” which was released in November 2012. 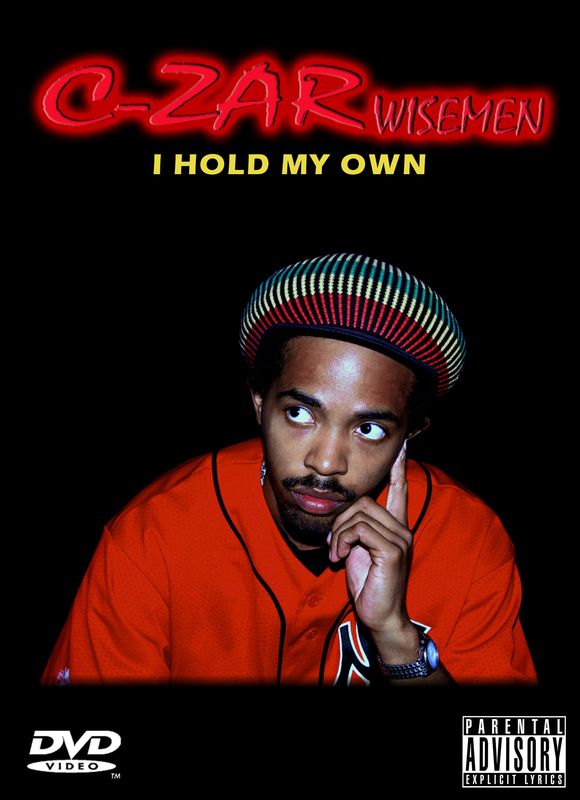 The first single off it was “ I’m Down 4 Whatever” featuring Renate’ Page. Originally released on May 2007 for the album, but re-released again 2012. 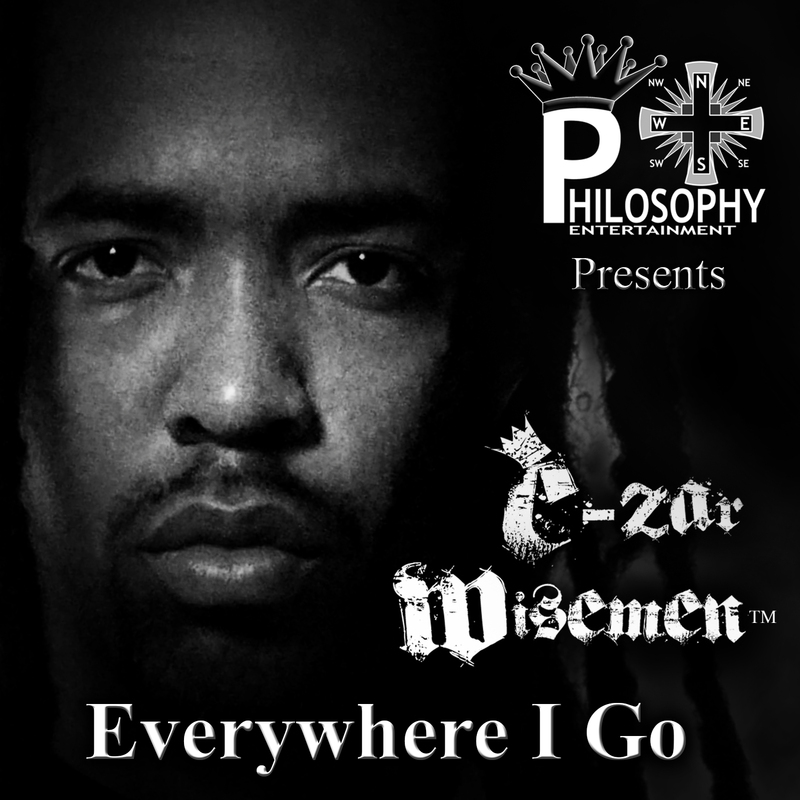 In 2015 C-zar released another single called “Everywhere I Go” , which was taken off the track list for the forthcoming third LP but will not appear on it. 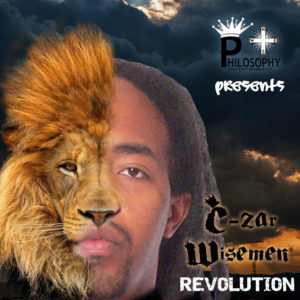 Ten year’s after the release of the poetry book “Poetic Philosophy” C-zar released the sequel “Revolutionary” in March 2018 through “Philosophy Entertainment” in his new legal name as the author. 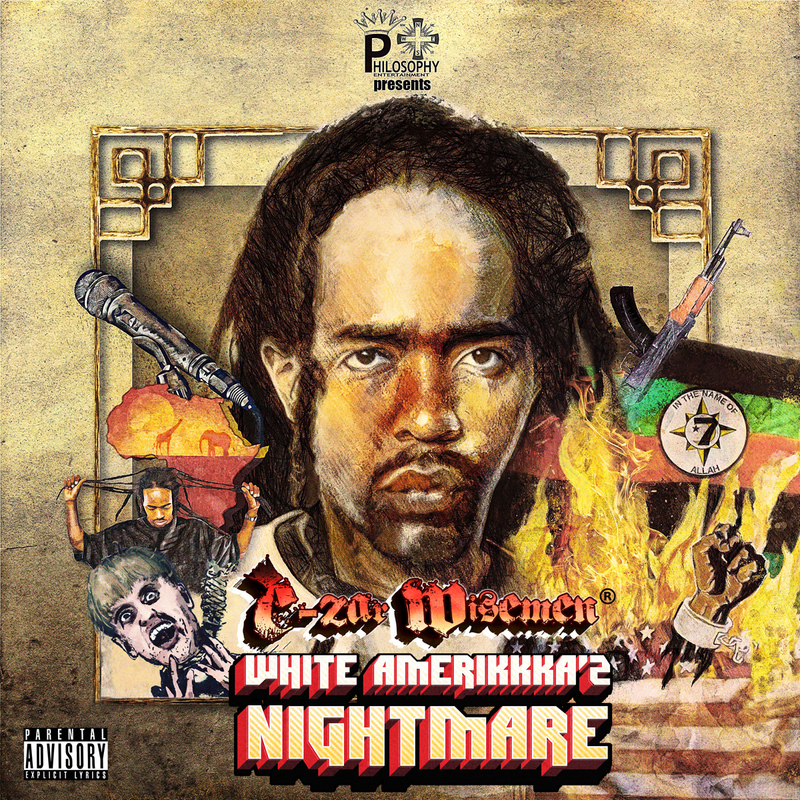 That same month C-zar released his EP titled “Revolution” featuring the single “50 States”, along with another current single “Heat” on July, 2018 from the forthcoming third studio album “White Amerikkka’z Nightmare” out now. 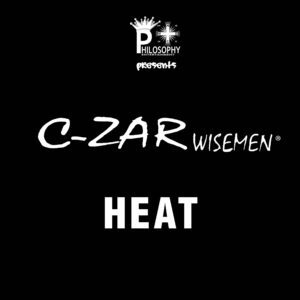 C-zar Wisemen’s main goal is make an incredible impact in rap/hip-hop music and help along with other’s within his race to make a revolution for black people forever. Poetic Philosophy is a collection of poetry that is based on feelings and things that I have gone through as a hip hop artist, a businessman, up and coming actor, and poet. As well as tackling issues that are going on in this country and around the world that needs a change for the better.